Posted byadmin	 7. July 2014 1. 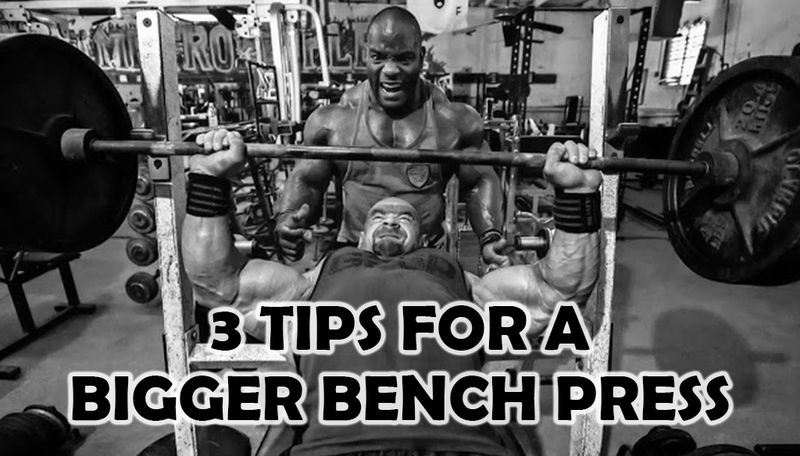 January 2015 Leave a comment on 3 TIPS FOR A BIGGER BENCH PRESS! Related article: Can Diet Soda Make You Gain Weight?